As of January 25, 2019 we're now AAHA Accredited. We're super proud of this accomplishment. It's wonderful to be acknowledged of the superior quality of medicine we're practicing. 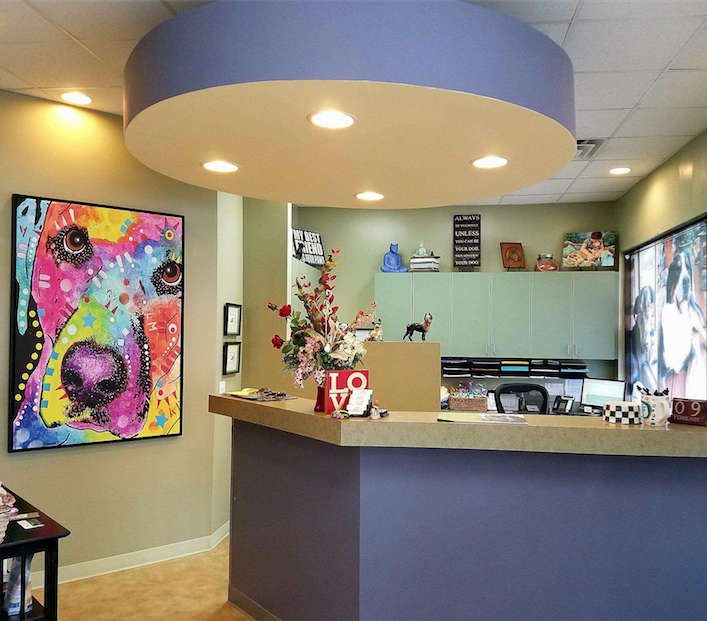 West Friendship Animal Hospital has been taking care of pets and people since 1966. Dr. Stuart Meyers started the practice in Ellicott City. Upon Dr. Meyers' retirement, Dr. Tom Sullivan bought the hospital and moved it to its present location in West Friendship. Dr. Estelle Ward partnered with Dr. Sullivan in 2014. She is medical director and co-owner, while Dr. Sullivan took on an administrative role. We love what we do! We are grateful for the privilege of being part of your pet care family. Is Your Cat Protected Against Parasites?